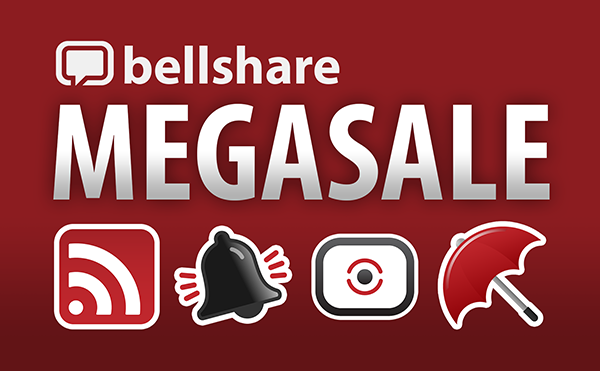 Bellshare hosting megasale on their most popular BlackBerry apps! The sale will be ongoing until Sept. 20th, so you'll have to make sure you grab them by that time to get in on the reduced pricing.Will you bepicking any up? If so, drop a note in the comments and let us know what you're grabbing.